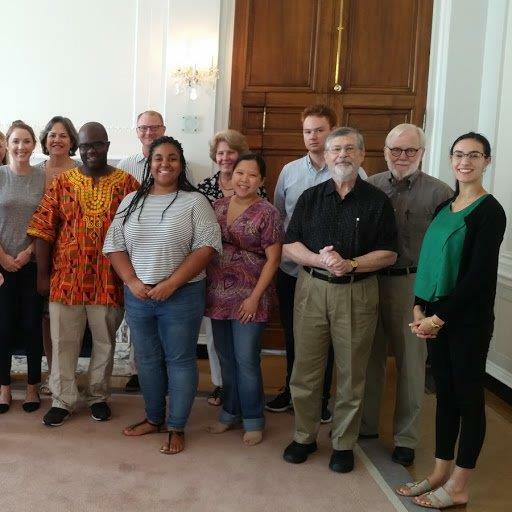 As a means of strengthening our connections with local partner organizations, Meridian’s Professional Exchanges Division runs a staff exchange annually for the network of Global Ties Community Based Members (CBMs). These week-long exchanges focus on organizational management and programming best practices. The participant is responsible for any additional expenses. If you would like to apply, please click the link below. Email your completed application to: PEDstaffexchange@meridian.org by Wednesday, April 3, 2019. We look forward to hearing from you!